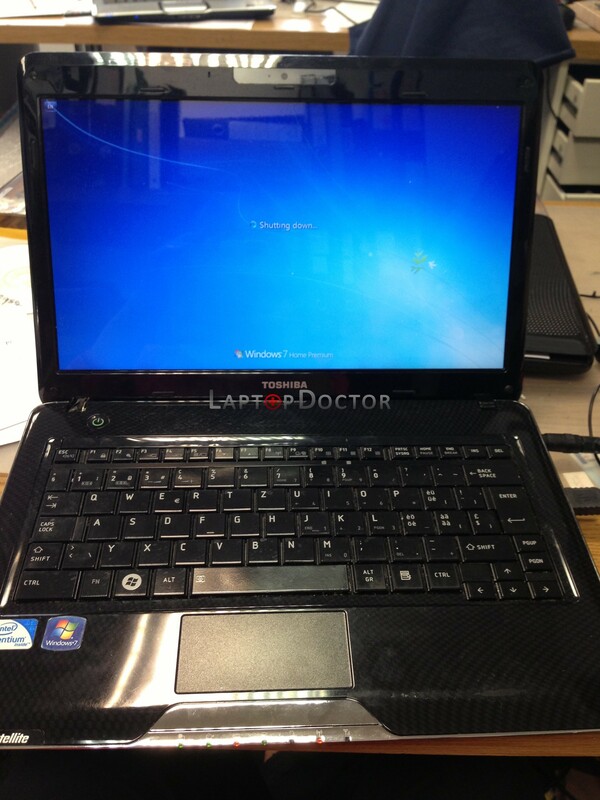 Customer came with toshiba laptop with a very wobbly lid, and complaints of the screen flickering at times. Upon further inspection, we discovered the internal hinges that hold the lid, screen and bezel to the chassis had snapped and broken, as can be seen in the images below. This had also caused the flex cable (connecting the screen to the motherboard) to come loose, causing the screen flicker. Hinges were replaced with new ones, a bit of a cleanup inside and with repair and now it’s nice and everything is hunky-dory again. 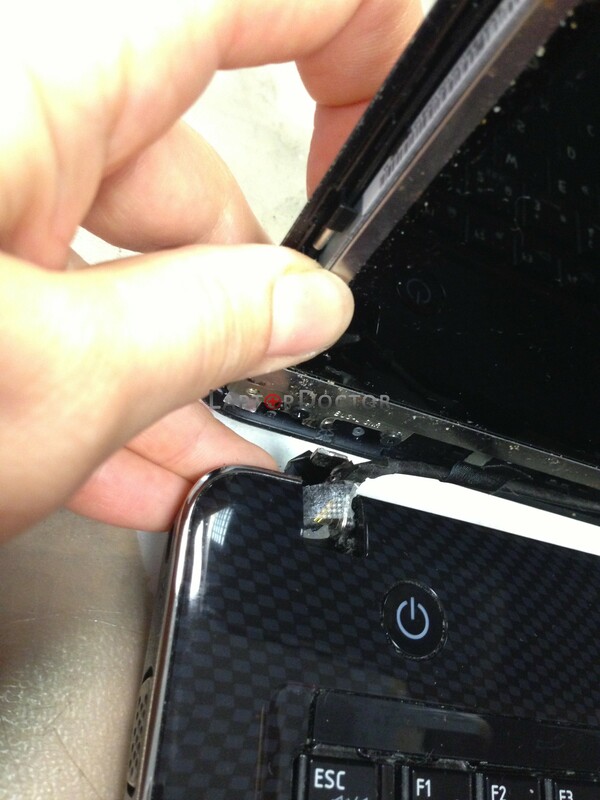 The lid holds firmly and the screen no longer flickers, and the customer is very happy now. Laptop doctor comes to the rescue once again. Remember, we carry out all repairs in-store in our Brighton store on queens road, so our repairs are fast and efficient, and we don’t keep you waiting for weeks on end.